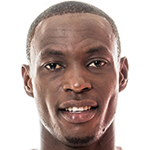 But, the two-time African champions have moved to deny the claim and insist that the forward is still part of the team. 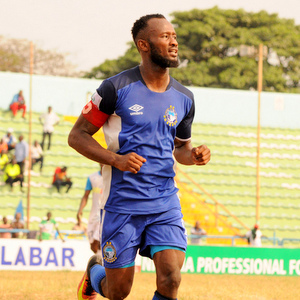 “Our attention has been drawn to news making the rounds that Mfon Udoh has quit our club,”reads a statement on Enyimba’s Twitter handle. “There is no truth to this as the player was suspended last week for misconduct and indiscipline.